A friend of mine recently moved from EU to US and tried to log into his Amazon account. What happened afterwards could only be described as a comedy of errors on their behalf. The first time he tried to log in, he got locked out of his account. That’s nothing new: IT companies have long refused to accept the existence of jet liners and overseas travel and most will respond with mild brain aneurysm if a customer frequently changes their physical or billing address. That’s not very helpful if you cannot access your account. Perhaps calling their helpline would help? Can I have my middle eastern fashion film festival application delivered to India? Just look at all these helpful links! Film Festival submissions, online shopping in India, even “Deals and Shenanigans”. No phone number, though. From that point, it was a downhill ride. After he got in touch with “security department of Amazon” (wish I could do an accent here), they asked for his login email and offered instant help. In the email that arrived 2 minutes later, they suggested to log into his computer, set up a new “secure paypal” account and perform a “bitcoin identity verification”. It’s an online scam like any other – this particular group used XCoins.com to steel and launder money in one go as “personal loans”. What’s interesting, though, is the email the fraudsters sent. In our case, the email had a bonus link, which allowed the fraudsters to install a remote support plugin and take over computer’s controls. 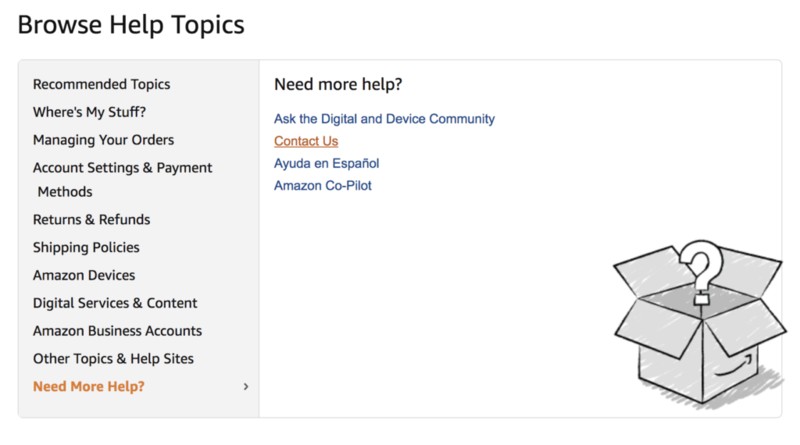 amazon.com descriptive text "v=spf1 include:spf1.amazon.com include:spf2.amazon.com include:amazonses.com -all"
Amazon includes SES – their publicly available Simple Email Service – in their SPFs. In other words – they themselves provided our fraudsters with the infrastructure needed to scam people. Easy. 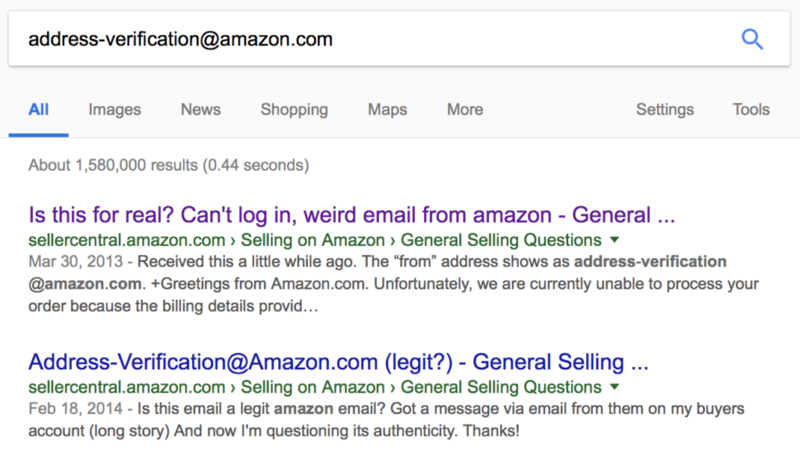 First, only corporate and non-public email relays should be allowed to send emails from amazon.com. Second, provide a working phone number on your website. In the aftermath of this mess we finally called Amazon through my account and mentioned the other rogue number to them. Their response was mind boggling: “It’s a fake number, don’t use it”. Corporate responsibility at its best. Finally, this whole situation is yet another example of extreme overkill security measures acting against end user’s best interest. Similarly to complex password policies, which effectively increase the chances of getting hacked (post-its anyone?). Perhaps it’s just a method to save some money by reducing the staff of their call center. 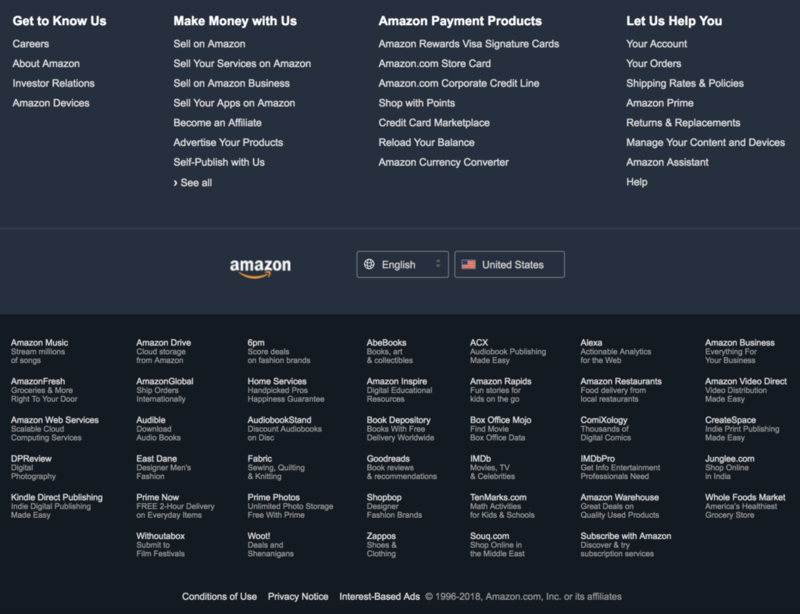 Whatever it is, if not for Amazon’s brick-wall policies, my friend wouldn’t have to cancel his credit card.